Emma has been with Robin’s since its beginnings in 2006. Emma has studied for 8 years gaining NNEB, NVQ3, Level 3 in Playwork and Level 5 in Early Childhood Studies. 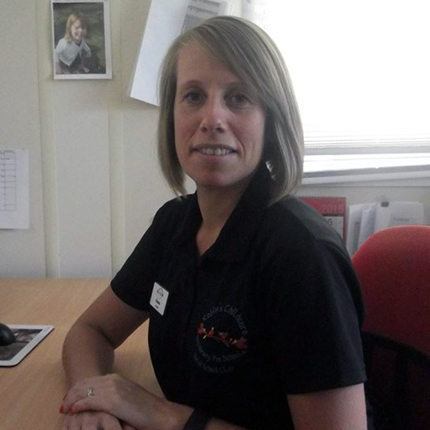 Emma is our SENCO and has over 17 years in experience within the childcare profession, working with all ages from babies through to teens. As a working parent Emma understands the importance of a great relationship between childcare setting and parents/carers.